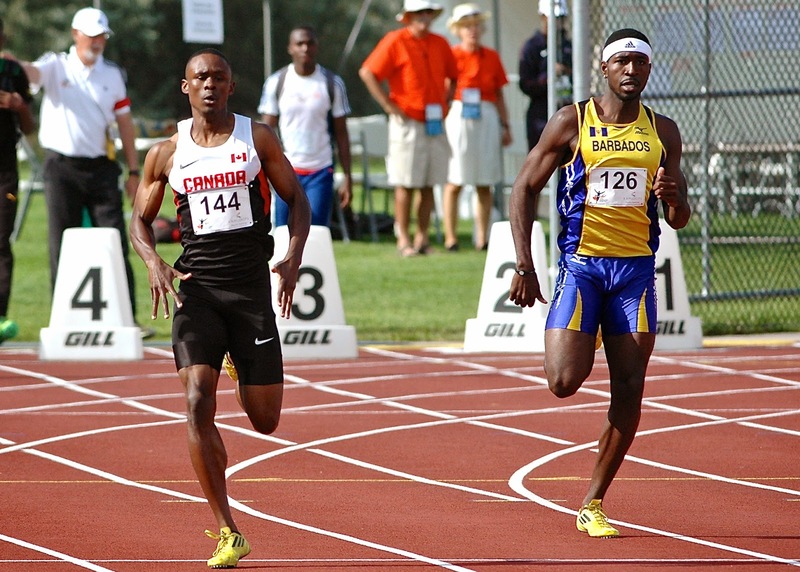 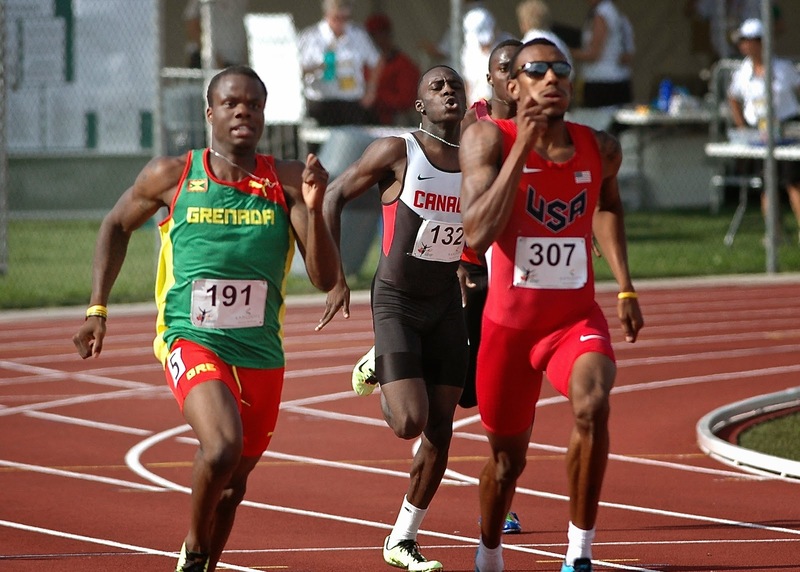 Benjamin Ayesu-Attah and Nathan George both placed third in their respective 400m heats and qualified for the 400m final at the North America, Central America, and Caribbean Championships. 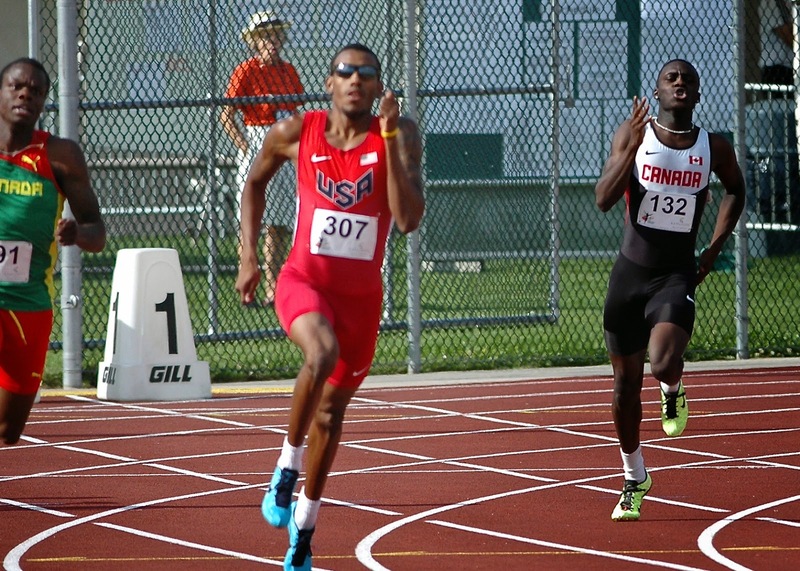 The leading qualifiers were Bralon Taplin of Grenada, and Brycen Spratling and Vernoon Norwood of the United States. 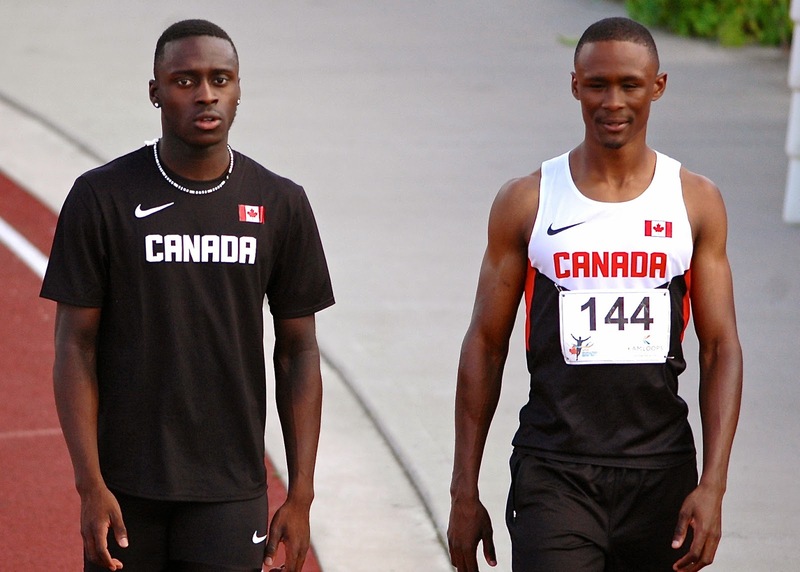 Both George and Ayesu-Attah will also run for Canada in the 4x400m relay.